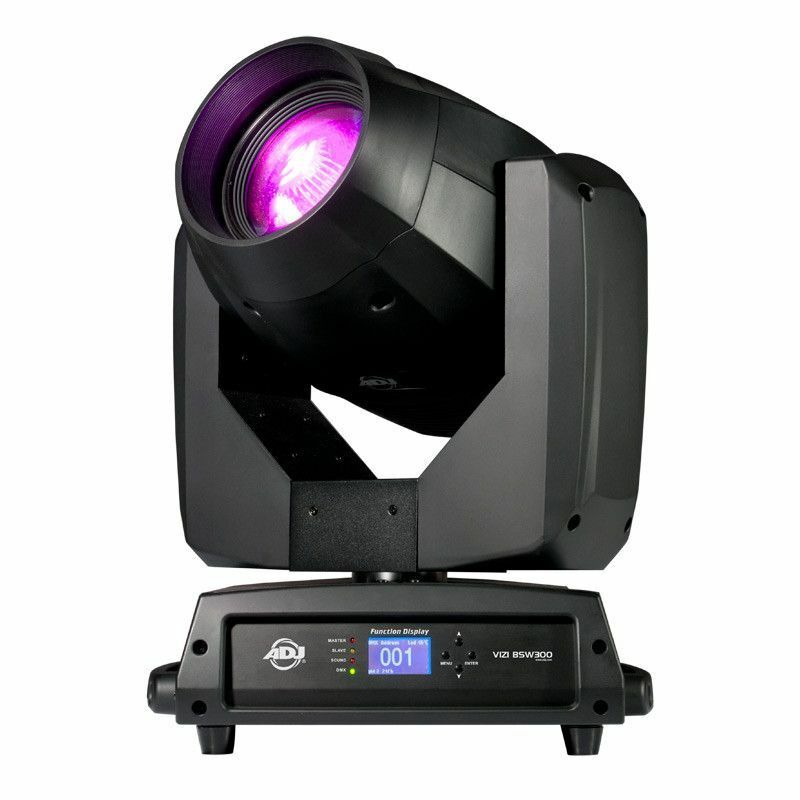 ADJ's new flagship LED moving head, the Vizi BSW 300, is a hybrid beam/spot/wash fixture that is powered by a specially designed 300W LED engine. The Vizi BSW 300 is packed with professional features designed for use in larger venues and event productions. 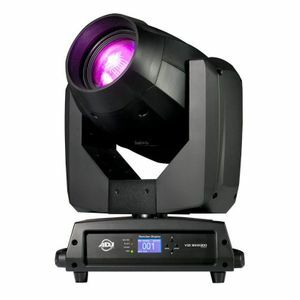 The Vizi BSW 300 offers motorized focus, two 6-facet rotating prisms (one linear & one circular), 2 separate color wheels, 2 GOBO wheels (1 wheel fixed metal & one wheel rotating/replaceable GOBOs). There is a LCD function display on the front panel, with the rear panel offering powerCON In/Out and 3-pin & 5-pin DMX connections.